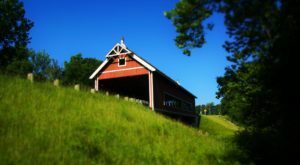 Spring doesn’t arrive until late March, so a few more weeks of winter are bound to linger over Cleveland. 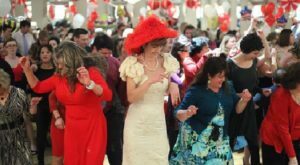 Fortunately, Fat Tuesday will arrive before spring does! While that may not mean quite as much outside of places like New Orleans and St. Louis, it means pączki season has arrived in Cleveland. 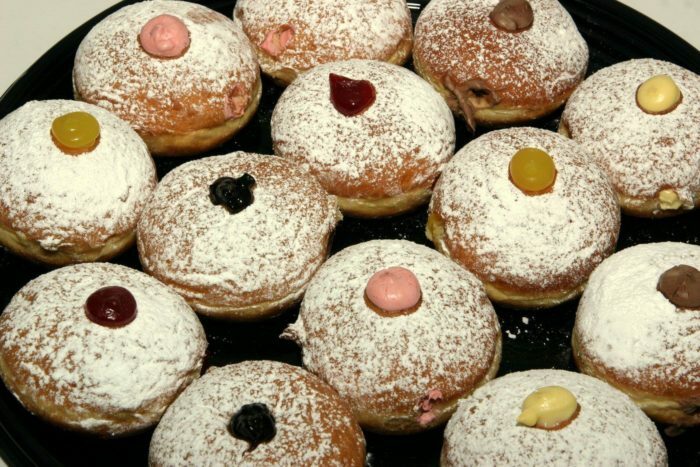 These decadent donuts were traditionally prepared in Polish households to use up ingredients forbidden during Lent, and that tradition is carried on by Polish bakeries in the Cleveland area. 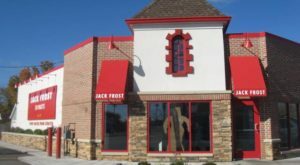 They tend to dish out these delicious treats on both Fat Thursday and Fat Tuesday, and as we approach this festive season, a paczki road trip through the best location in the nation is certainly in order. 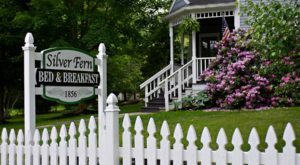 Prepare your taste buds, because we're about to embark on the most indulgent road trip ever. 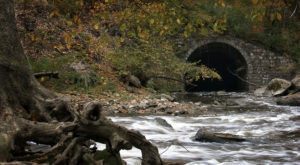 A map with addresses and directions can be found here. 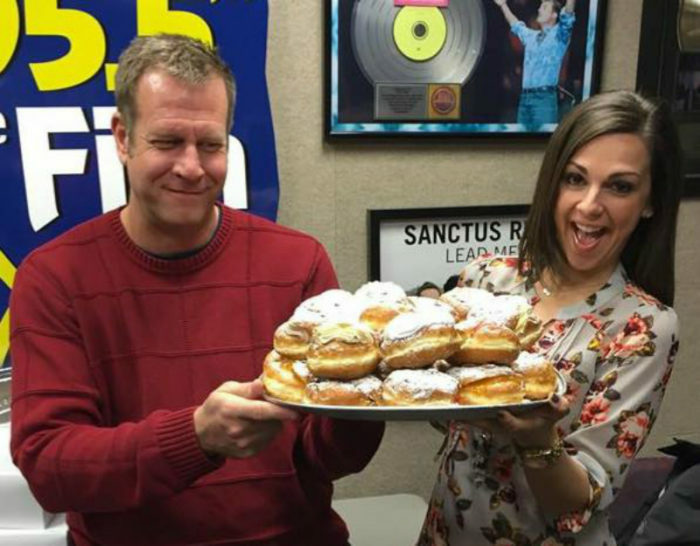 Fat Tuesday may not arrive until March 5th, but this bakery is full of festivity leading up to their famous Paczki Ball on February 24. 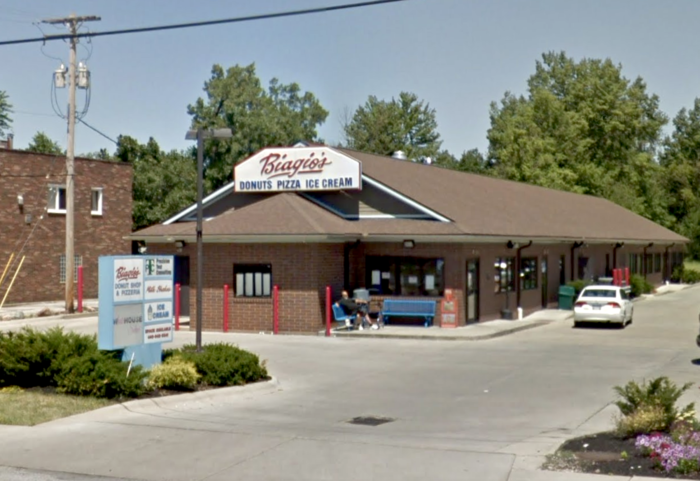 During the 10 days leading up to Lent, people line up to buy roughly 85,000 paczki from this bakery alone! 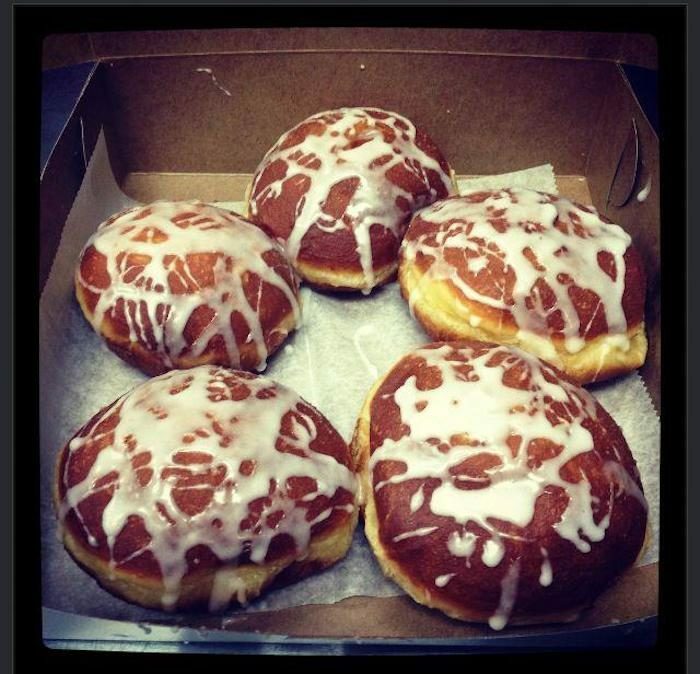 If you live in the suburbs, you don’t have to travel far to find paczki. Rito's is famous for its Italian goodies, but they also offer this delicious Polish treat when the time is right. 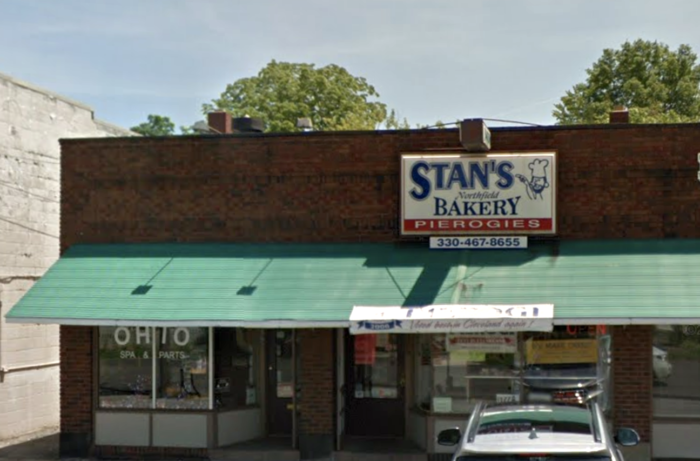 There's nothing at Stan's Northfield Bakery that quite compares to their paczki. 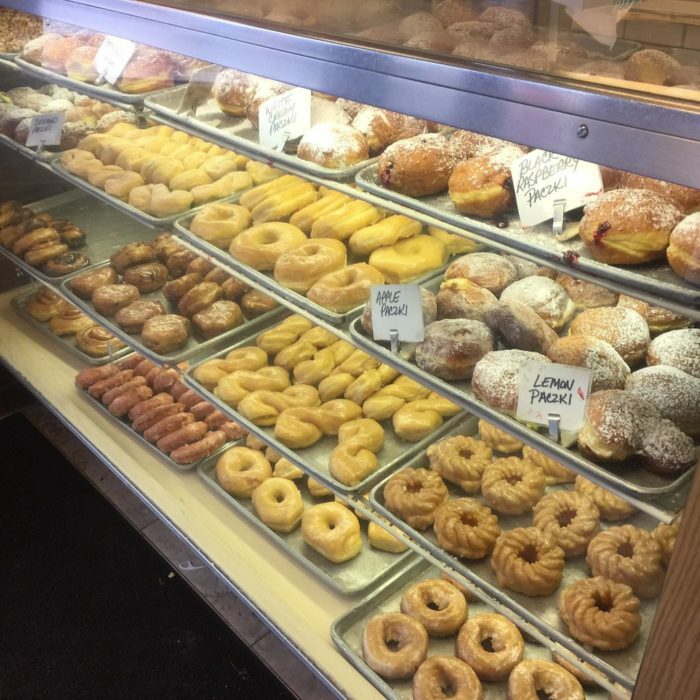 Though everything on the menu is delectable, this Polish and Eastern European specialty bakery is famous for its paczki, which comes in more than 19 different flavors. 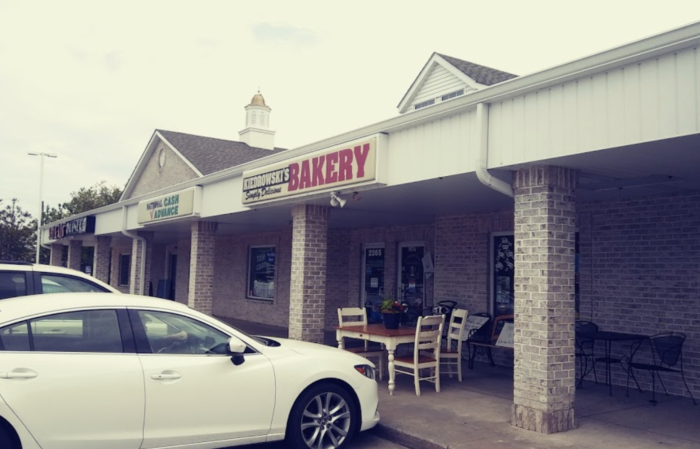 This bakery and pizzeria is overflowing with tantalizing aromas, and in their showcase, you'll spot a variety of paczki dusted with powdered sugar. 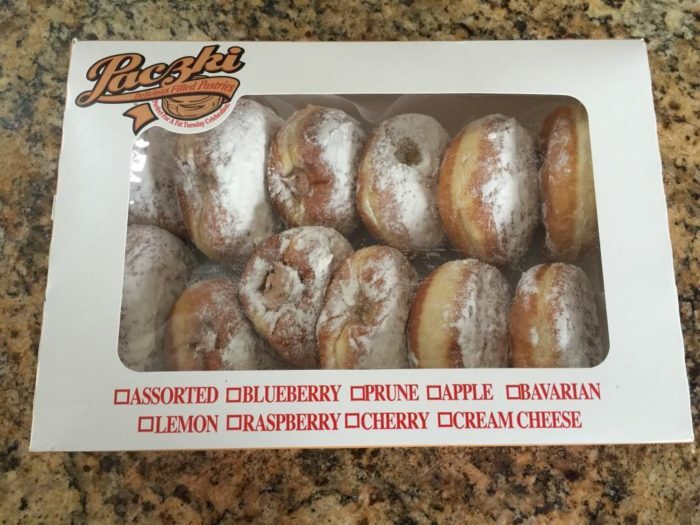 They're always available at Biagio's, but locals can't help but visit on Paczki Day and the week leading up to it. 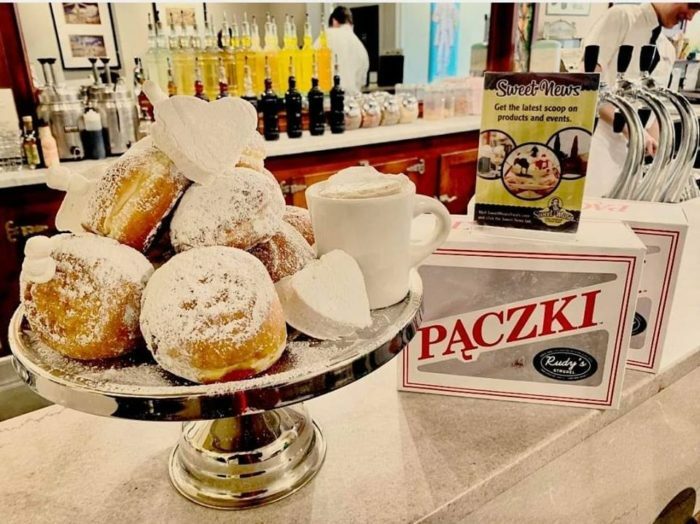 This Fairview Park sweet shop is particularly coveted during the winter holidays, but once the buzz of Christmas dies down, they hit the ground running to prepare 12 flavors of paczki to serve to pre-Lenten crowds. Overstuffed with delicious fillings, it's no wonder these golden-brown donuts are such a hit. 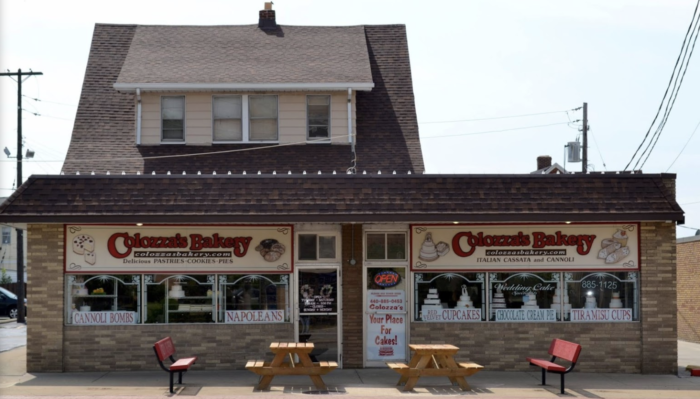 A name like Colozza gives away this bakery's Italian roots, but they add a playful twist to their menu each February. This bakery produces super-sweet paczki with a dollop of color right in the center, and they're to-die-for. 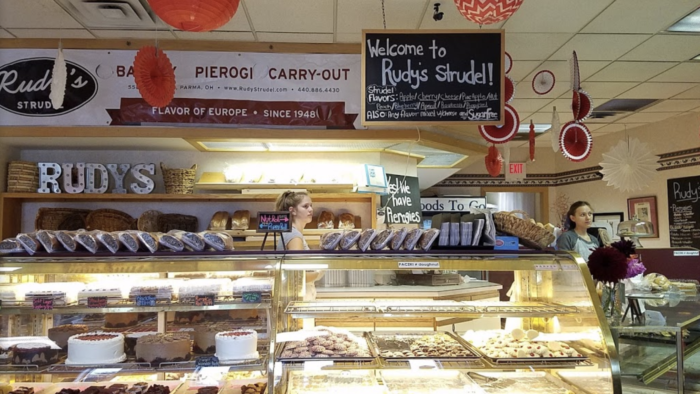 Paczki season is a time of pure magic at Rudy's. 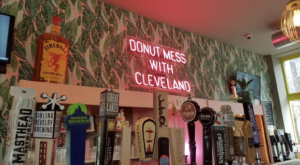 Each year, they dish out some of the tastiest treats in all of Greater Cleveland, and 2019 is no exception. 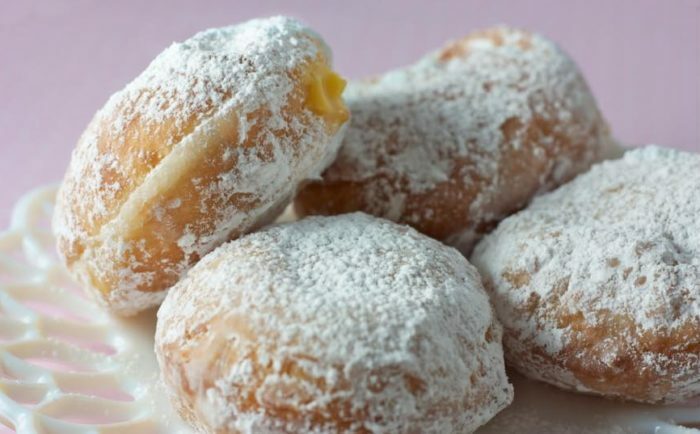 This year, they've partnered with Sweet Moses to transform their iconic hot chocolate into a perfectly creamy whipped filling for their paczki. 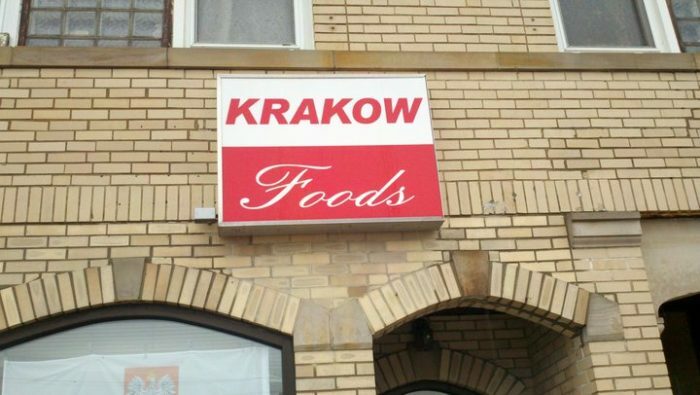 In the heart of Polish Village is one little deli that's famous for big flavor. Krakow smells just like grandma's kitchen, captivating guests with the most nostalgic aromas. 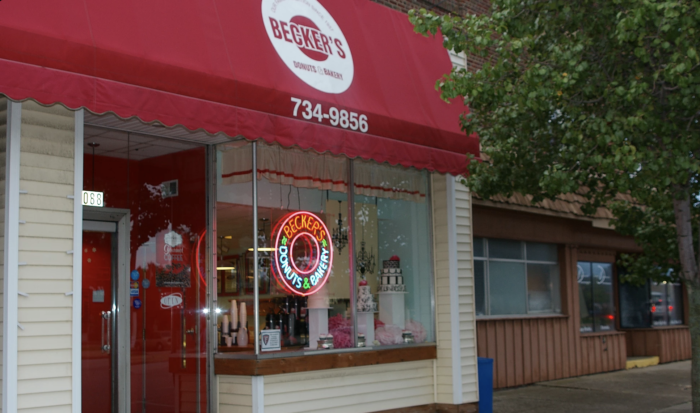 This specialty store also produces some perfectly golden paczki, which traditionally become available in early to mid-February. Winter can be cold and unforgiving, but nothing lifts our spirits quite like made-from-scratch bakery goodies. 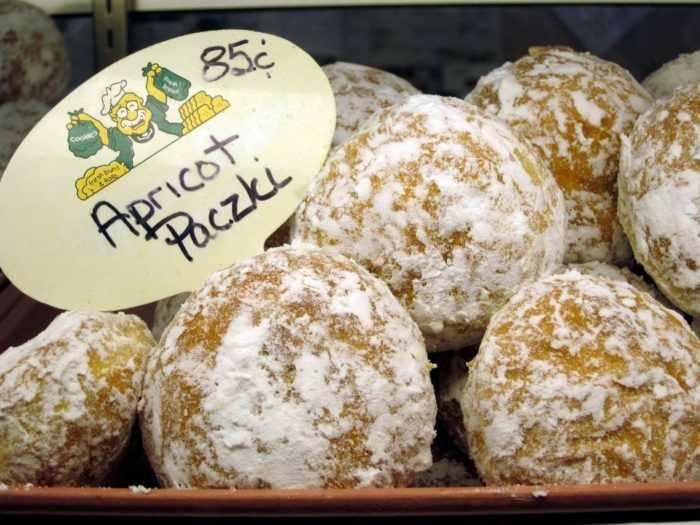 What’s your favorite flavor of paczki, and where do you like to stock up on it each Paczki Day? Share your suggestions in the comments below! 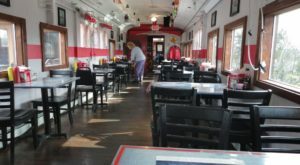 If you have an insatiable sweet tooth, you’re sure to love the cheesecake at this Cleveland sweet shop.